Ok, so, I officially love Westin hotels. Fresh flowers and fresh scents greeted me as soon as I arrived and a very simple, laid back west coast atmosphere. 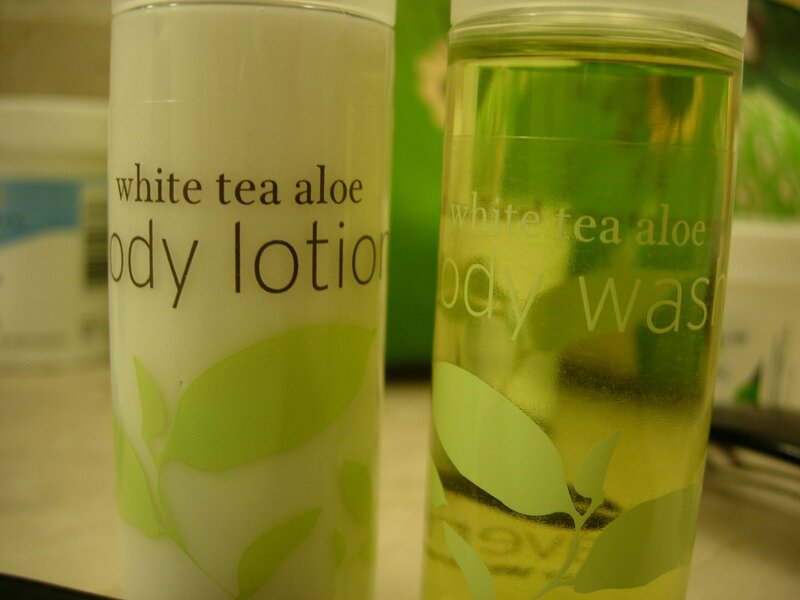 The scent of white tea hit me as soon as I entered my room, and it is now my new favorite scent. There is also a no-smoking policy throughout the hotel, which I can appreciate. Traveling for work, I have had room service at several different hotels, and this definitely has some of the best. I know most people don’t spend a lot of time in their hotels when they travel, but for me, when I travel for work, my room is more than a place to sleep, it is where I work. So, room service is important, but that doesn’t mean I haven’t tried the local cuisine. I will blog about that later. One thing I noticed on the girls in San Francisco are these black, straight leg pants. I have been coveting these for a while. 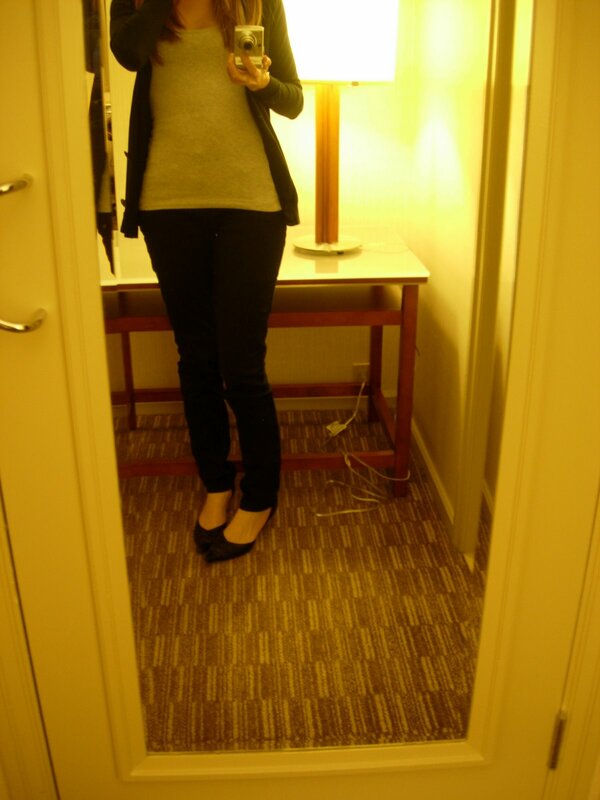 I bought this pair of black, straight leg pants at H&M the other day.